Doyon Anvil’s leaders are a dedicated and talented group of people who bring extensive experience in the oil, gas, and petrochemical industries. They support our Doyon Anvil team with their knowledge, expertise, and passion for ensuring successful projects and forging long-term client relationships. As Board Chair, Werner is responsible for guiding Doyon Anvil and ensuring we follow our Mission and Operating Principles. As part of our joint venture, he works closely with Doyon, Limited and Anvil Corporation to ensure our operations help us maintain a financially strong Native corporation that promotes the economic well-being of Doyon shareholders and Anvil employees. Werner is currently Anvil’s Manager of Resources and oversees our engineering resource disciplines, ensuring that we have the appropriate discipline staff available to manage, support, and successfully execute our projects. 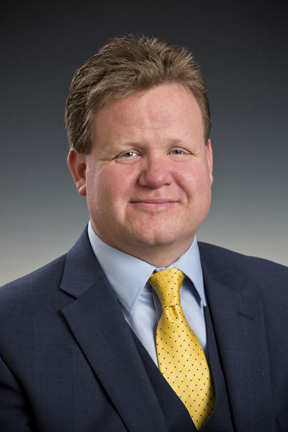 Before that he served as Doyon Anvil’s President and General Manager in Anchorage and worked closely with senior management from Doyon, Limited and Anvil Corporation to develop the joint venture and lead the company’s management team. 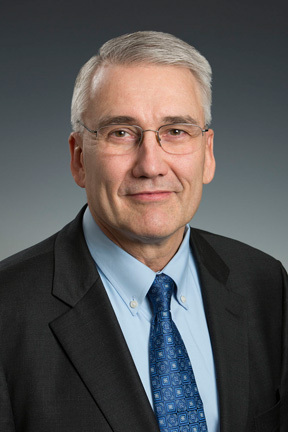 Werner joined Anvil in 1993 as a Control Systems engineer, eventually managing the Control Systems/Electrical Department until moving to Alaska to lead Doyon Anvil. 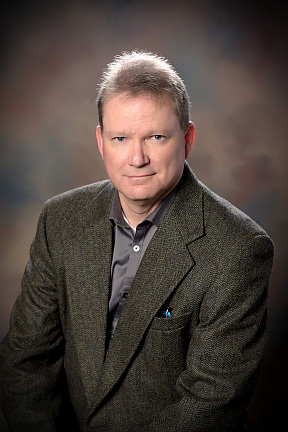 He brings extensive project management experience in the oil and gas industry, including North Slope projects. He holds a B.S. 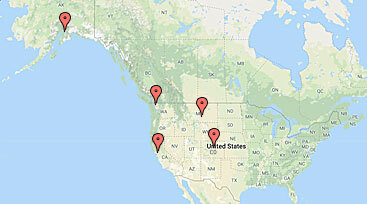 in Electrical Engineering from Washington State University. 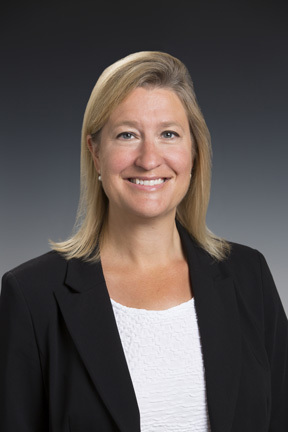 Julie is currently Doyon, Limited’s Senior Vice President and Chief Operating Officer (COO). She has held this position since 2014. Before that Julie spent nearly 20 years at 3M Company in a variety of roles, including process engineering, manufacturing technology, new product development, and quality and product engineering. She was most recently the general manager for 3M’s United States Atlantic & Pacific area with responsibility for Alaska, Hawaii, Guam, and Puerto Rico. Julie holds a B.A. in Chemical Engineering from Montana State University and an MBA from the University of Minnesota, Carlson School of Management. She is actively involved in the community and supports the Dimond High School Engineering Academy, the Society of Women Engineers, Montana State University Chemical Engineering Advisory Board, and Junior Achievement. She founded a local program, “Smart Girls Rock!” to inspire and encourage young women to pursue an engineering education and career. Patrick is currently Doyon, Limited’s Senior Vice President and Chief Financial Officer (CFO). He has held this position since 2011. He is responsible for Doyon, Limited’s financial affairs, including tax compliance and planning, business development, and strategic planning. 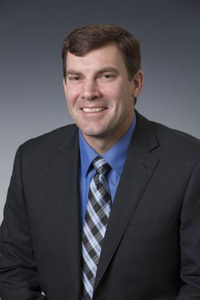 Previously, Patrick served as the CFO at CIRI, where he worked since 2006. He also spent 13 years at Sealaska Corporation in Juneau working in various financial and accounting roles, most recently as chief investment officer. Patrick holds a B.A. in finance from Gonzaga University and is a Chartered Financial Analyst (CFA) charterholder. He serves on the board of directors for Big Brothers, Big Sisters of Alaska and The CIRI Foundation. Craig currently manages Anvil’s Project Management Department, overseeing all project leaders and administration personnel. He helps establish annual goals and metrics and works with every project leader to ensure they meet targets and deliver successful engineering projects. 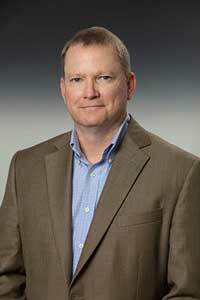 Craig joined Anvil in 2008 as a project manager, managing several of Anvil’s large refinery projects. He brings extensive experience in personnel, site, operations, and project management at multiple facilities and locations. Craig holds a B.S. in Chemical Engineering from the University of Alberta and a Certificate in Business Administration from the University of California. Allen has been Doyon, Limited’s General Counsel since December 1997. He is responsible for the legal affairs of Doyon and its wholly owned subsidiary companies. His prior experience includes practicing government contracts law with the Los Angeles office of McKenna & Cuneo, and corporate and construction law with the San Francisco office of Seyfarth Shaw. He also served as general counsel for Blaze Construction, Inc. and Lodgebuilder Management, Inc. In 2012 he retired from the U.S. Army Reserve and currently serves as Senior Warden for St. Matthews Church in Fairbanks, Alaska. 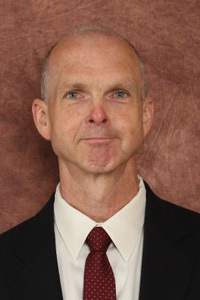 Allen received his undergraduate degrees from Weber State University and the University of Utah. He obtained a juris doctor in law from Georgetown University Law Center in 1987. As Doyon Anvil’s President and General Manager, Terry is responsible for leading the company’s management team. He works closely with senior management from Doyon, Limited and Anvil Corporation to identify company strategies, goals, and targets and then monitors the progress towards meeting those goals. He reports to Doyon Anvil’s Board of Directors. Before moving to Alaska, Terry was a project manager and managed projects in Alaska, Canada, California, and Washington State. Prior to this he was Anvil’s Metallurgical Lab Department Manager. In 2006 he developed the Quality Management Services group and managed it until his assignment and relocation to Alaska. He joined Anvil in 2000. Terry holds an M.S. in Physical Metallurgical Engineering and a B.S. in Environmental Engineering from Montana Tech of the University of Montana.